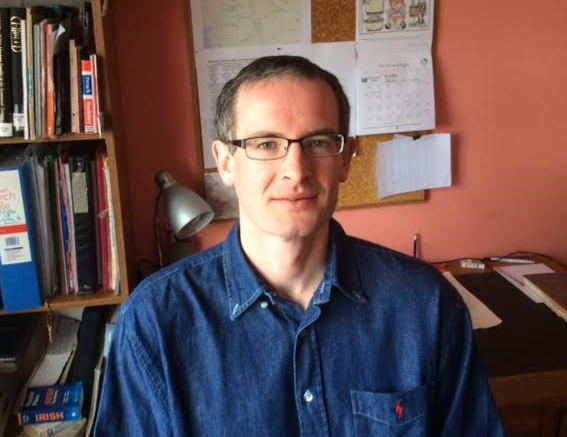 Philip Walsh is currently a doctoral student at UCD finishing his PhD thesis on ‘The Blakes of Ballyglunin: Catholic merchants and landowners of Galway Town and County in the seventeenth and eighteenth centuries’. He will be speaking at the 2015 Annual Conference in Cork. The Battle of the Boyne site does a great job of bringing history to life for all ages. Eighteenth-Century Collections Online is indispensable for anyone studying the eighteenth century. Your favourite book/poem/painting/object of 18th century interest? Gulliver’s Travels is a great read and has hardly dated. Meeting up with Turlough O’Carolan on some back road pub, with his tunes and undoubtedly stories, would be a fascinating experience. Younger sons posed a challenge for the remaining Catholic landowners of Ireland in the eighteenth century, whether from a feeling of familial obligation or the cold hard reality of estate management. For the Blakes of Ballyglunin, County Galway the second son from the first two generations of the eighteenth century were given a substantial child’s portion and sent to the West Indies to make their fortune. Both did this to great effect. When these younger sons had made their fortune, they did not return to Ireland but to England, where subsequent generations were knighted and became part of the English gentry. I will be exploring the effect of this on the wider family, the financial implications and the continued links between the families in Galway, the West Indies and England.